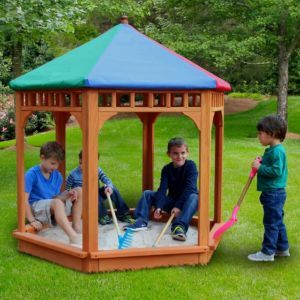 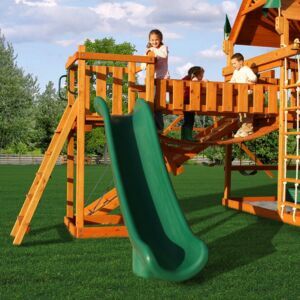 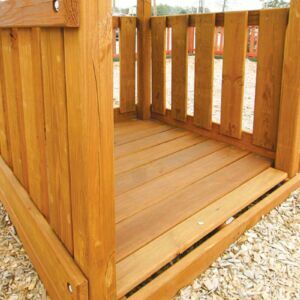 The Interlocking Sandbox from PlayNation Play Systems is a fun sandbox with an interlocking design that offers plenty of space for kids to have fun. 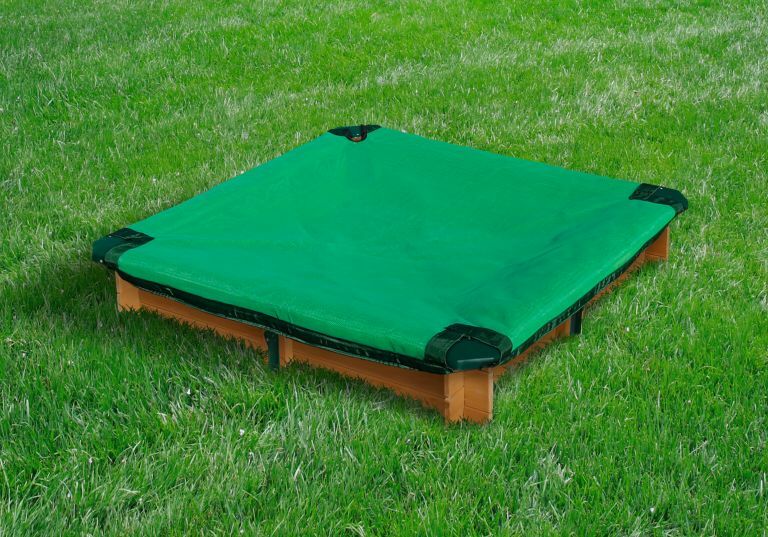 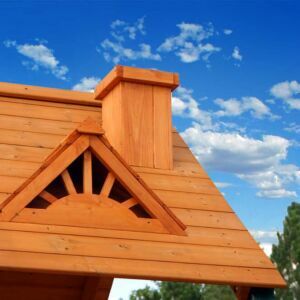 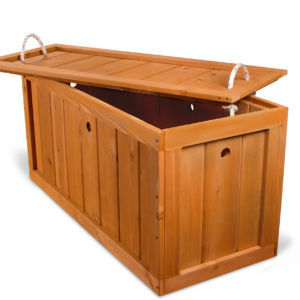 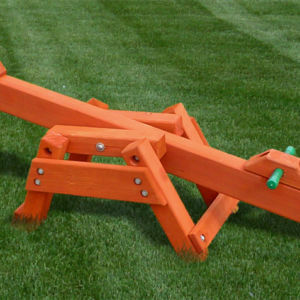 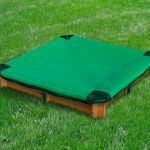 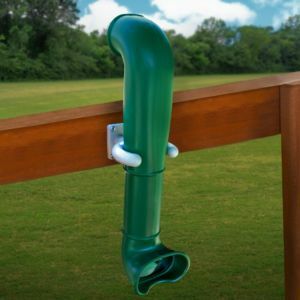 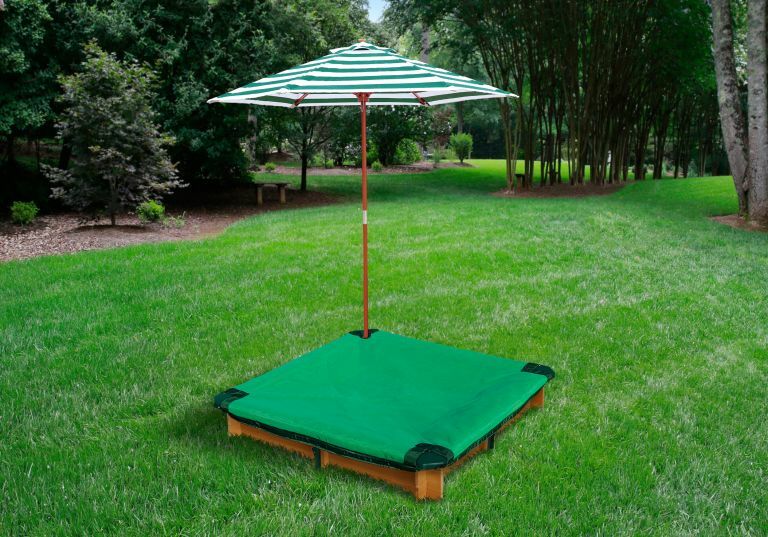 We offer this product in three convenient packages perfect for any backyard. 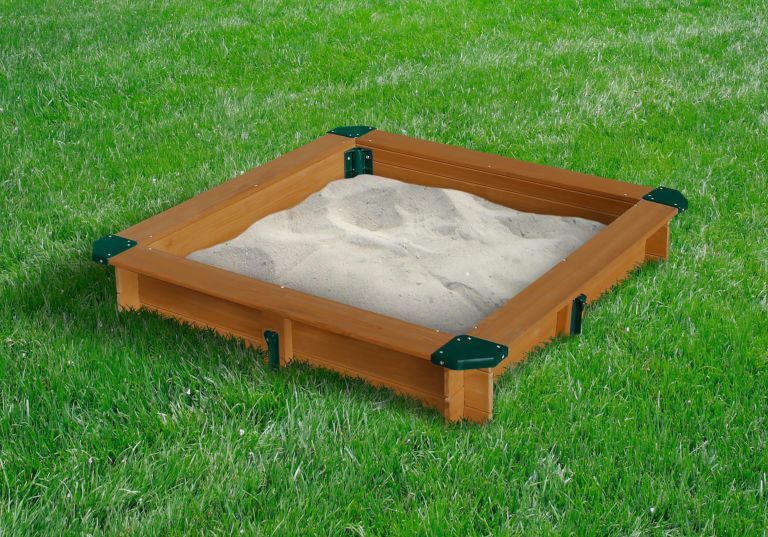 You can have just the sandbox for kids to play. 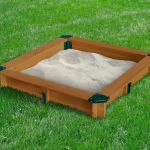 The sandbox and cover to protection from the elements. 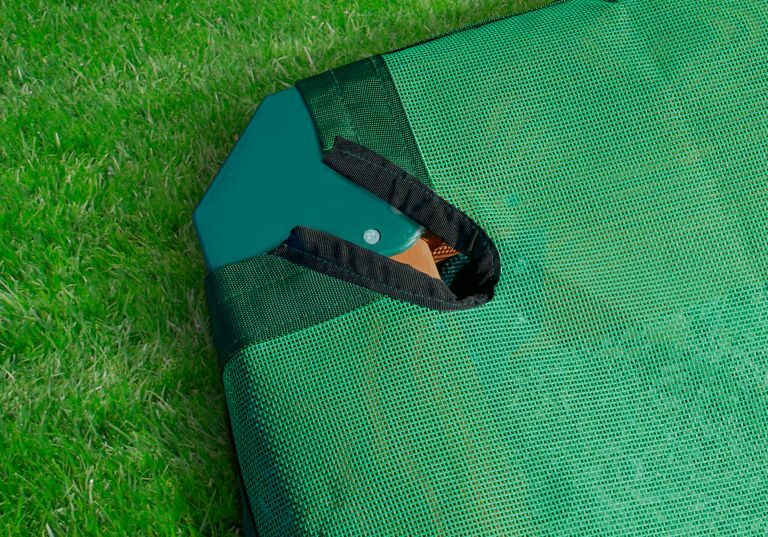 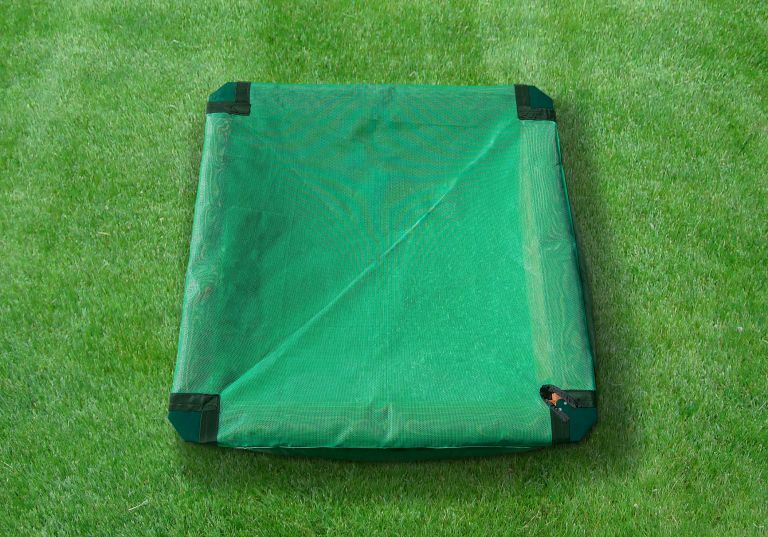 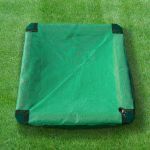 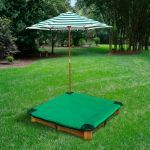 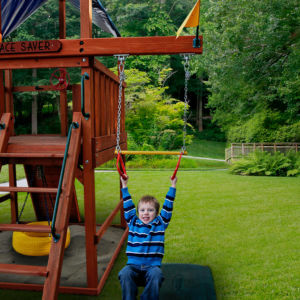 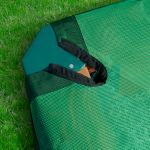 The sandbox, cover and umbrella is the full package with everything you need to play in the sand.